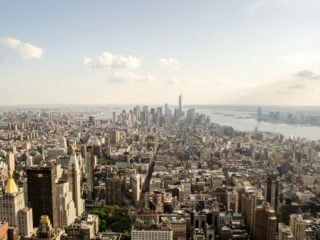 The run-up in New York City real estate valuations over the last two decades have many owners contemplating capital gains tax exposure. When you are ready to sell; you should be prepared that the government expects its share in the form of capital gains tax. We have covered capital gains taxes for real estate investors and ways to use depreciation and 1031 exchanges in tax planning, but these are not available to individuals. Whether you are planning on purchasing or selling a home, it is essential to learn about capital gains, and how you can mitigate your liability. How to Avoid Paying Capital Gains Tax? Houses are considered a capital asset, even residences that you live in. 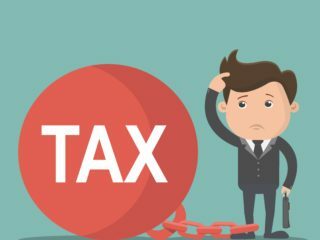 The IRS defines capital gains and losses as the difference between the “adjusted basis” and the sales price you received for the capital asset. The adjusted basis is the cost of the asset; plus any expenditures for improvements that are expected to have a useful life of more than a year. If you gutted the bathroom and put in new kitchen cabinets, these would get added to your initial cost to purchase the apartment and lower your capital gains tax down the road. Routine maintenance, such as painting, do not get added to your price. Of course, it is a good idea to keep receipts for these major projects in case the IRS asks for proof. Turning to the selling price, you should deduct expenses. These include the real estate commission and legal fees, to determine the amount realized. It is essential to know whether your gain/loss is long-term or short-term. Holding your apartment for more than a year, which is the case for most people, qualifies the capital gain/loss as long-term. Long-term capital gains are taxed at more favorable rates than those held for the short-term. 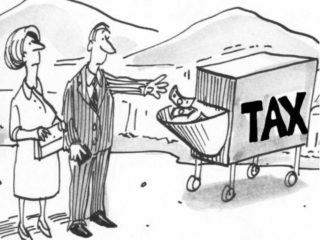 While short-term tax rates are the same as ordinary income tax rates, which top out at 39.6%, long-term capital gains range from 0% to a top rate of 20%. If you are in the 10% or 15% tax bracket (2016 incomes up to $75,900 for those married filing jointly), your long-term capital gains tax rate is 0%. If your income is taxed in the 25%, 28%, 33%, and 35% brackets (incomes from $75,901 to $470,700), your gain is taxed at a 15% rate. The top tax rate, 20% is for those in the 39.6% income tax bracket (joint filers with income of $470,701 and above). The government has provided a generous provision for homeowners that allows you to exclude a significant portion, up to $500,000 if filing jointly ($250,000 for others) of a capital gain. You have to meet the ownership and use requirements, but these are not restricted to single family owners, and apply to co-op and condo owners. If you owned the home and lived in it for at least two of the past five years before the sale, you qualify for this nice break. 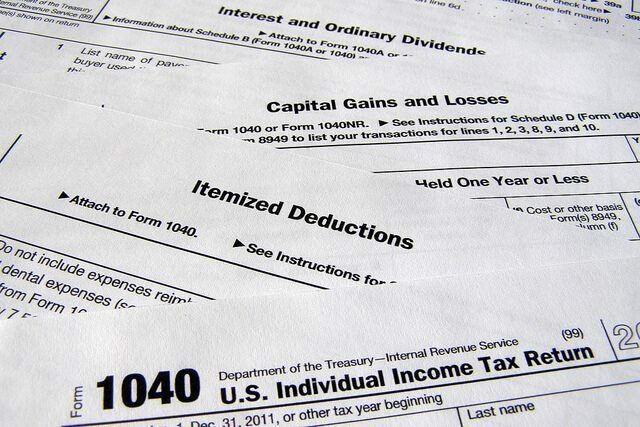 The IRS lets you deduct capital losses from your capital gains. If you determine to sell other investments and realize the loss, you can offset the gain in your home. 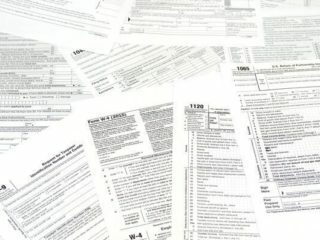 Since the IRS only allows a maximum capital loss of $3,000 in one year; you may have losses in prior years that you can roll forward. For example; if you had a $10,000 loss from the sale of stocks; you can claim a $3,000 for the first three years and $1,000 for the fourth year. For simplicity sake, if you sell your home the same year as the loss was incurred, and have a $20,000 gain (after the $500,000 exclusion), you can use the $10,000 loss, and only pay a capital gains tax on $10,000. When a foreigner sells U.S. real estate, he/she is subject to the Foreign Investment in Real Property Tax Act of 1980 (FIRPTA). This means you are required to have 15% of the amount realized (sum of cash paid, FMV of other property transferred and any liability being assumed). We have explained capital gains for individuals. If you are an investor and formed an LLC, you still benefit from the lower capital gain tax rates. However, the situation is more complicated. For instance, you can deduct depreciation annually, which is only allowed for investment properties. We recently discussed how depreciation serves as a non-cash deduction, which delays income taxes due. However, there is more good news for those that have sold an investment property for a profit. The IRS allows for certain property exchanges that can kick tax payments even further down the road. You can exchange your property for a similar property. This is called a Section 1031 Exchange, or just a 1031 tax exchange. While you typically have to pay a capital gains tax when you sell your investment property; this allows you to postpone it. It is particularly useful for real estate since the provision cannot be used for certain other investments such as stocks and bonds. There are some conditions, of course. First, you have to use the proceeds to invest in a similar property. This seems complex, but you should not get hung up on the terminology which can prevent you from doing a 1031 exchange. The IRS takes a broad view on the subject, generally considering the real property to be similar, as long as both are in the United States. 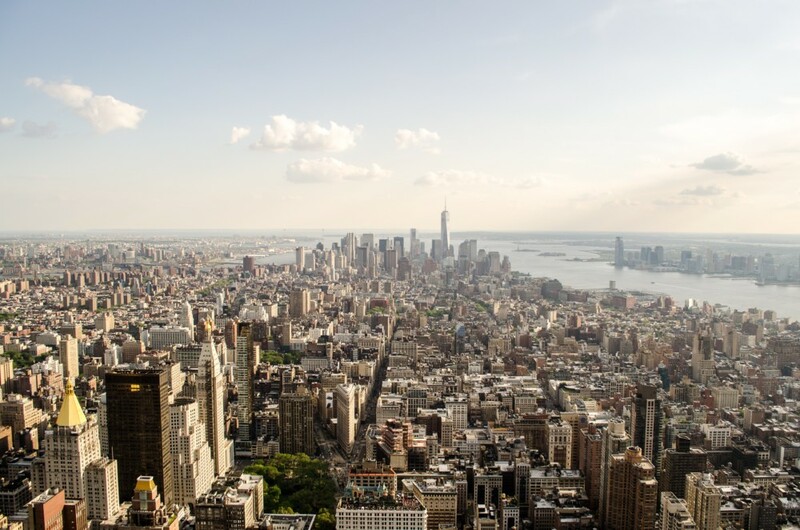 Those restricting real estate investment to New York City should be fine. The IRS will also want to see that you have not sold the property and invested in another one. This would trigger a taxable event. If you switch one property for another, that will qualify. But, this can get more complex. You can defer the exchange, providing you meet the IRS requirements. For instance; the agency will want to see that the entire transaction is linked and cannot stand on its own. You also have 45 days from when selling property to designate (in writing) the replacement property you are going to buy. You also have to close on the new property within six months. Keep in mind; the exchange only applies to investment property. You cannot use the 1031 exchange rule on your home or even your secondary/vacation property. You feel pretty good after selling your investment property for a $1 million gain. However, there is a top long-term capital gains rate of 20% if you held it for more than one year. In 2016; this kicked in if you are in the 39.6% tax bracket; which means your income was $470,701 or above for those married and filing jointly. After you figure out how much you owe in taxes, you might feel a little glum. If you don’t do the exchange, you owe $200,000 in capital gains taxes. But, that is not all. Since you took advantage of depreciation; the IRS expects this amount to be recaptured. Suppose you have expensed $100,000 in depreciation over the years. Uncle Sam expects you to pay 25% of this amount, or $25,000 ($100,000 multiplied by 25%). This works out to a tax bill of $225,000. You decide to engage in a 1031 exchange. You find a suitable property within 45 days and close within six months. Assuming this is a delayed exchange, you need an intermediary to hold the cash from the sale. If you receive any cash; i.e., after you swap properties, the one you gave away was worth more, so you get cash. This part of the transaction is taxed immediately as a capital gain. To avoid this, buy a property that is worth at least as much as your old one. This was a simple example. However, you also need to consider your mortgage. If you had a $500,000 mortgage; but the new mortgage loan is $400,000, that $100,000 is regarded as a profit. To avoid this; buy an apartment worth at least as much as your old one and carry the same or greater mortgage. There are also reverse exchanges. This is where you buy the replacement property before “selling” yours. However, these are not practical since you buy the property with all-cash, but banks may be reluctant to lend. We have seen that the government seeks to encourage real estate ownership with favorable tax treatment. Proposals from the Trump administration would lower the rates further. However, the outcome is far from certain.